The drum kit is a collection of instruments including drums and cymbals and other additional instruments that are grouped together and played by one musician. The musician typically uses drum sticks in his hands and pedals at his feet to strike the various instruments. The drum kit emerged in the 1800s when a musician in an orchestra was required to play more than one instrument, most often the cymbals, triangle, and bass drum. 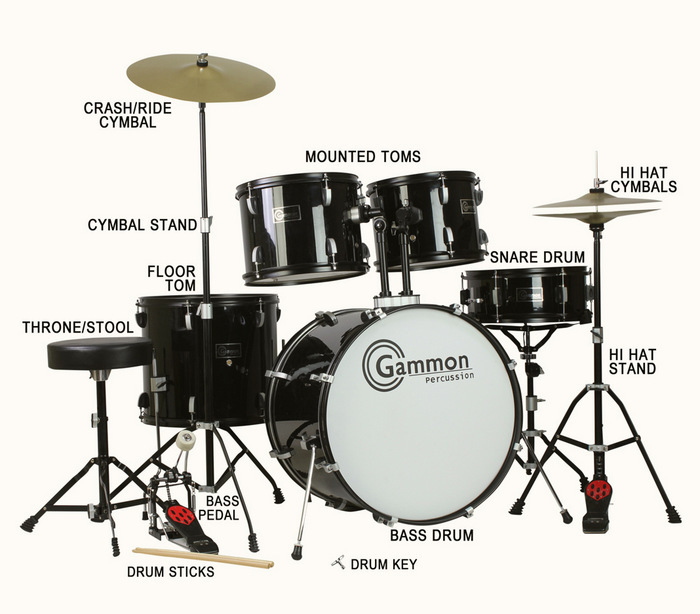 Because the budget for musicians in many stage shows and theaters could not afford to hire multiple musicians they drum kit was developed to enable one musician to play many. When Ludwig & Ludwig Co. patented the first bass drum pedal in the early 1900s the modern drum kit became possible. 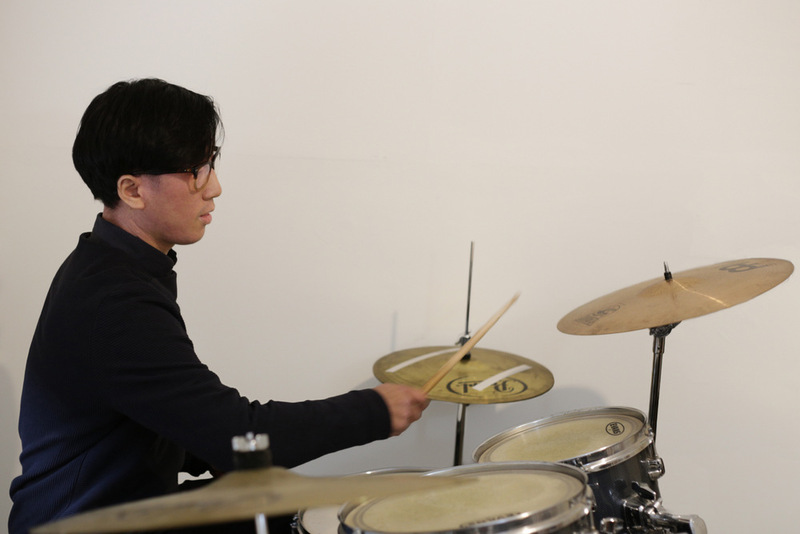 Find out more about our Drums teacher here!